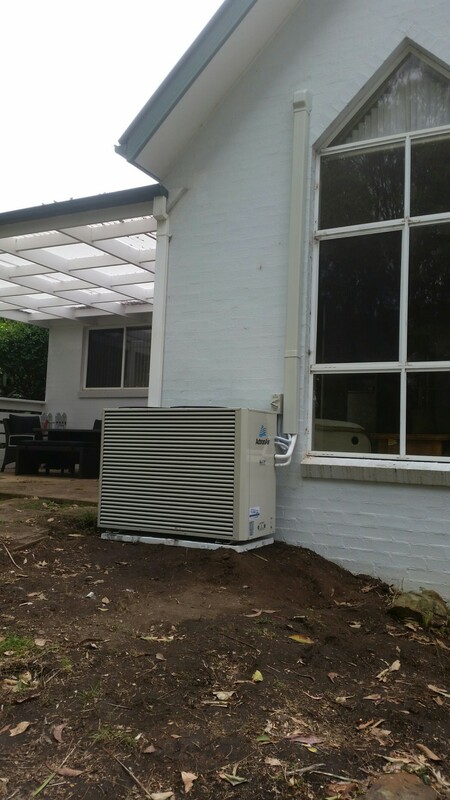 "Craig was extremely professional, reliable and trustworthy. 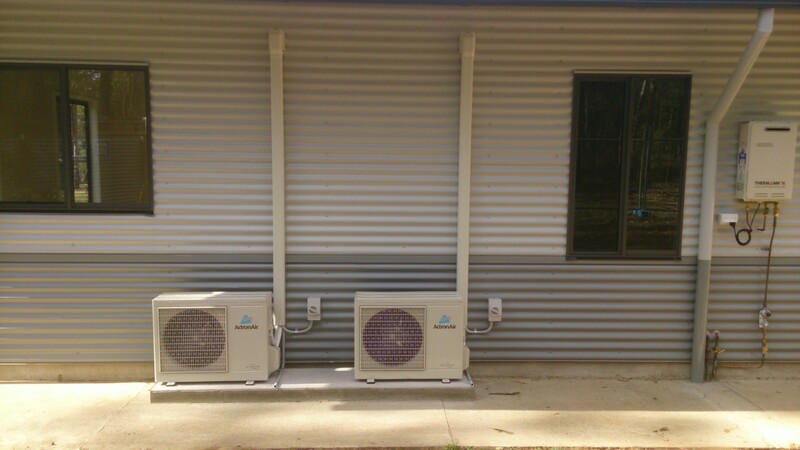 We have 2 little ones and he was in and out in a day, with a fully installed ducted system, dual zone unit. 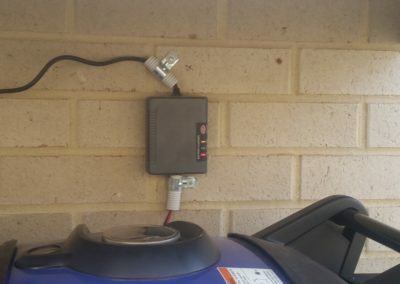 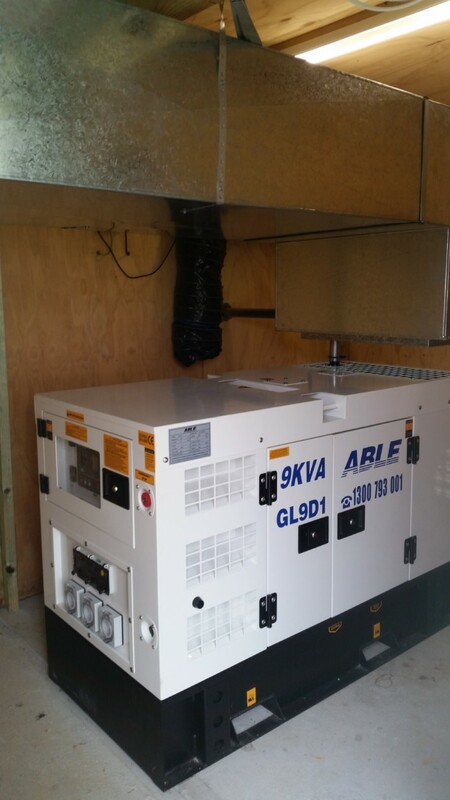 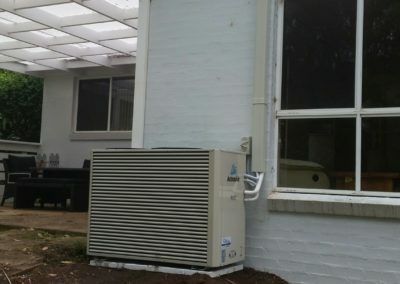 We now have air con and heat all year round. 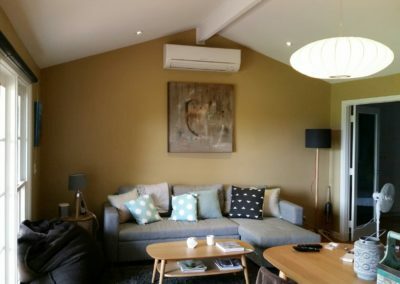 We simply leave our set temp on for the night in just the room's then switch over to the living areas when we are all awake in the morning. 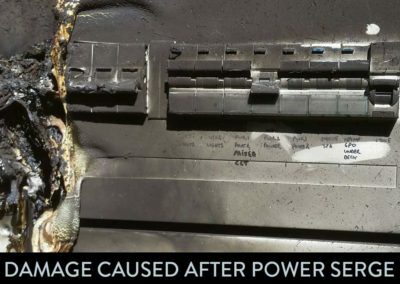 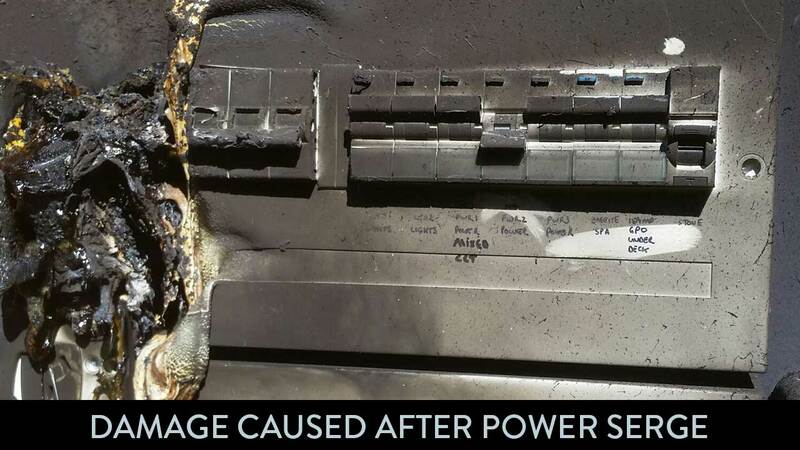 Costs us the same if not less than using our previous heating methods. 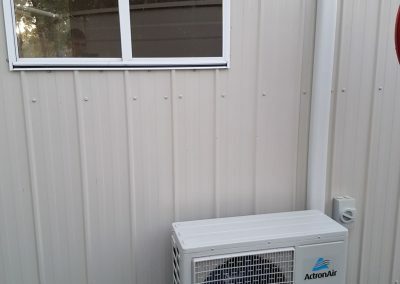 Increased the value of the house in the process. 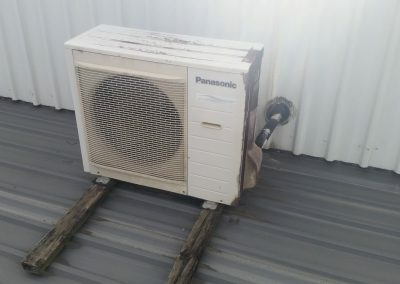 Best money ever spent. 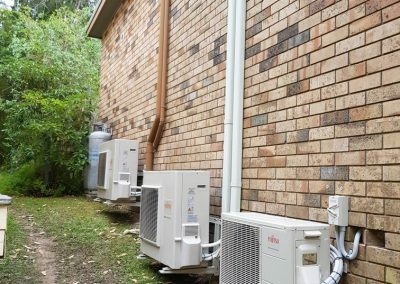 I would like to say thank you for your prompt service throughout the year whenever I had a break down, and I had a few. 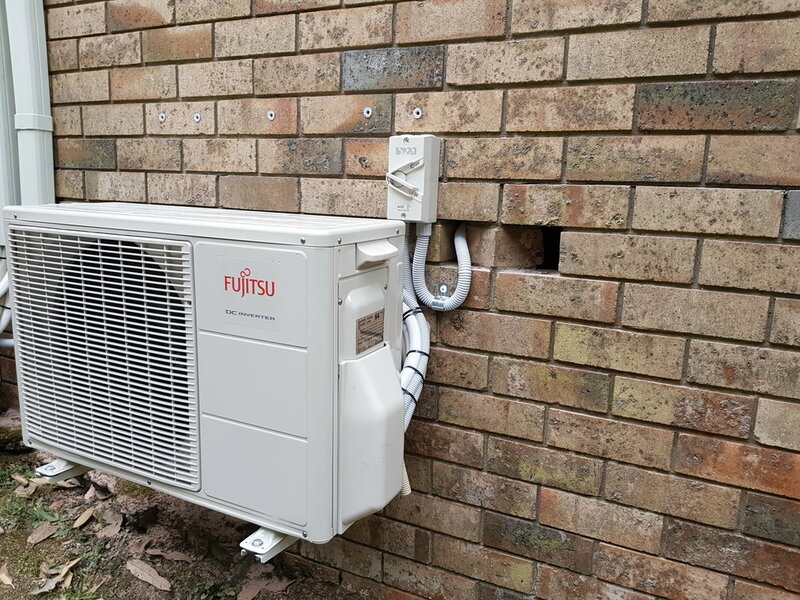 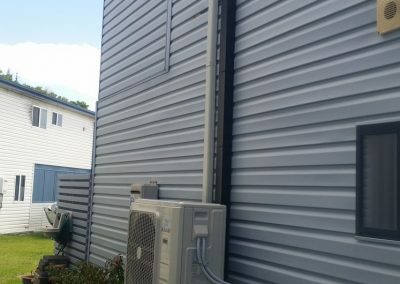 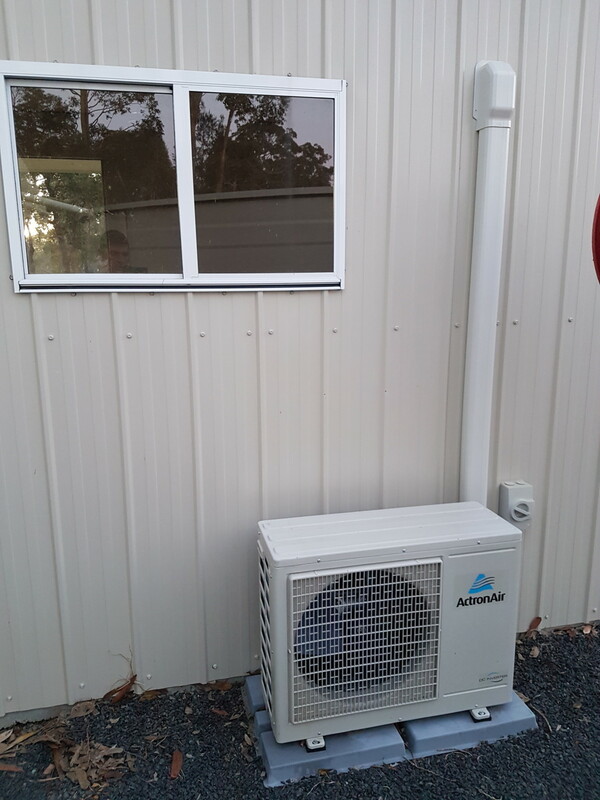 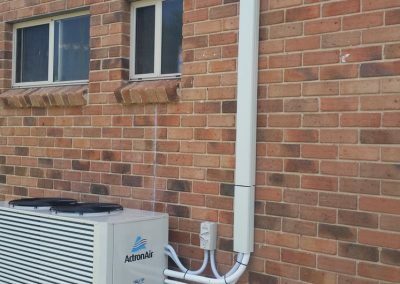 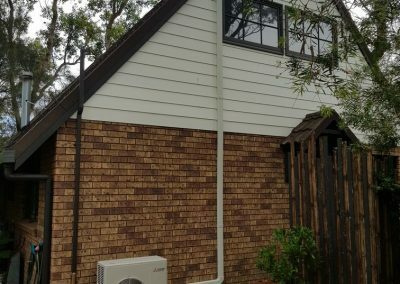 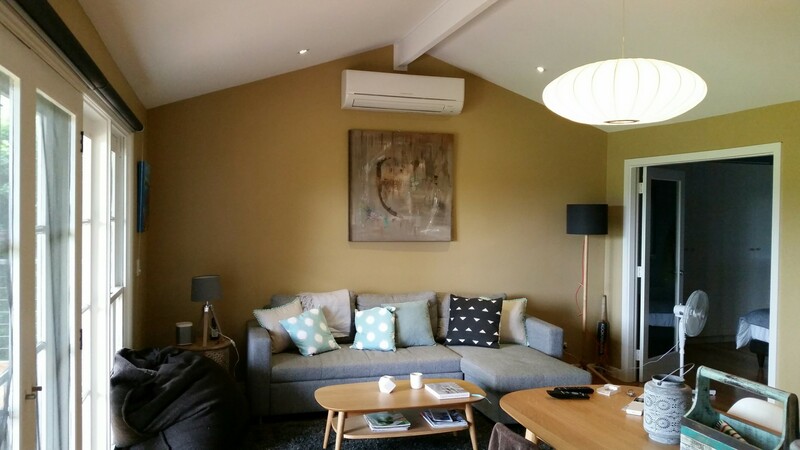 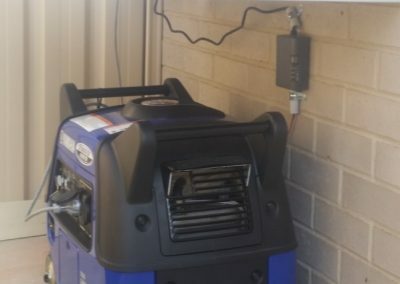 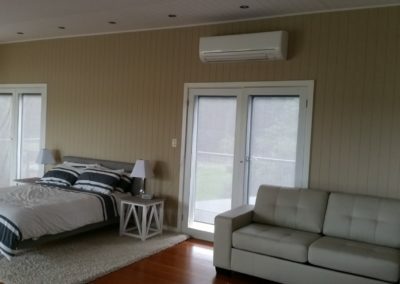 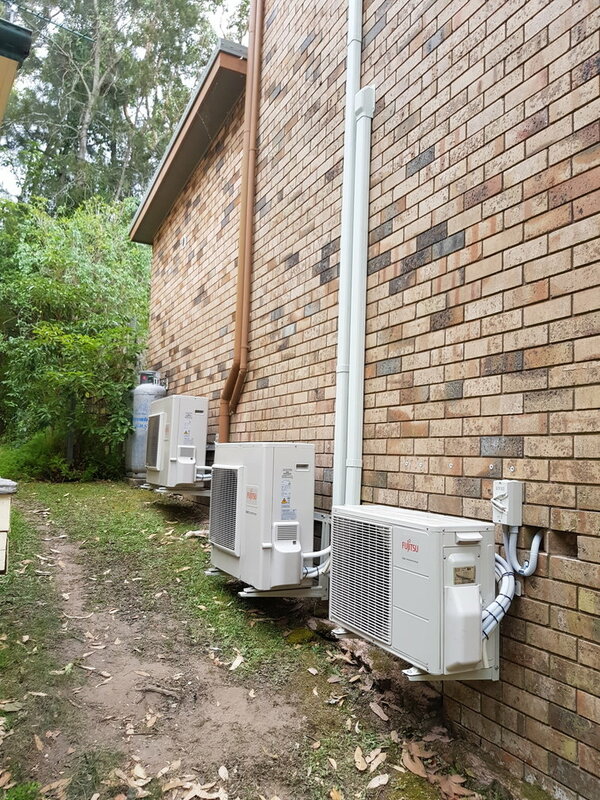 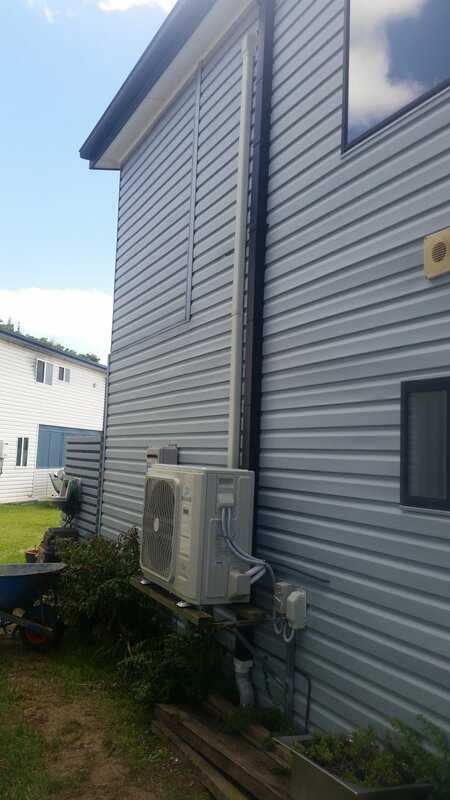 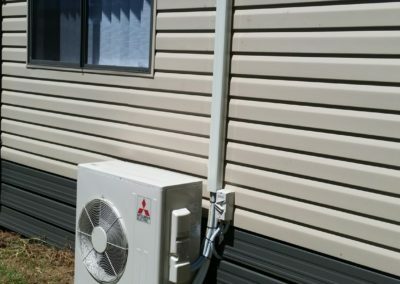 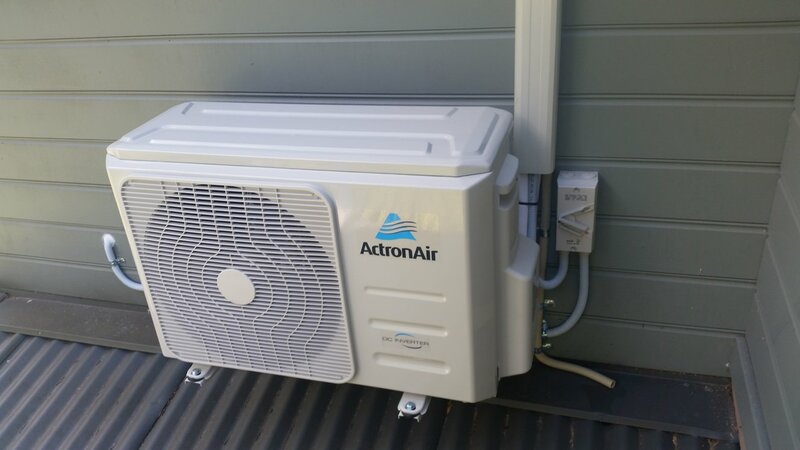 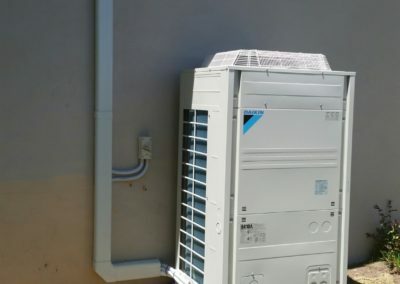 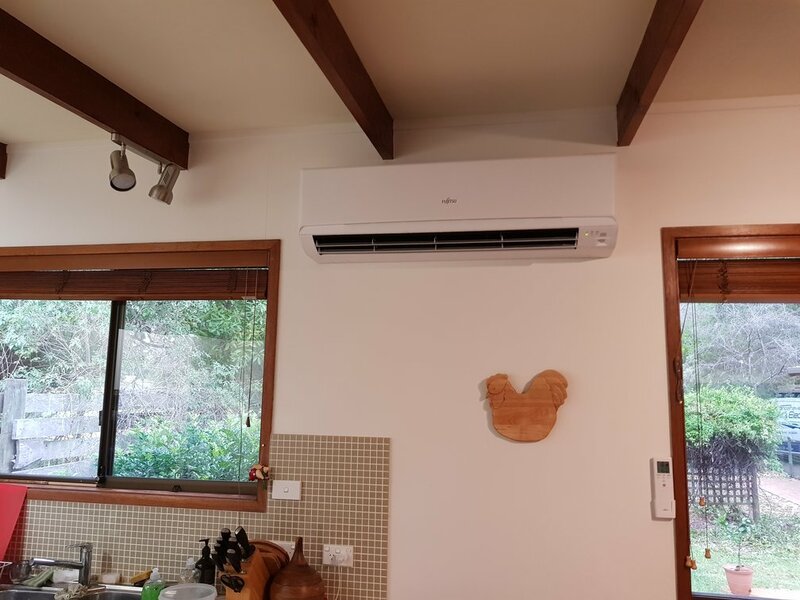 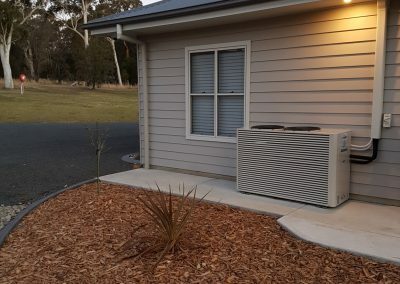 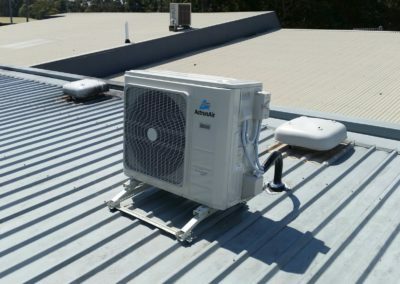 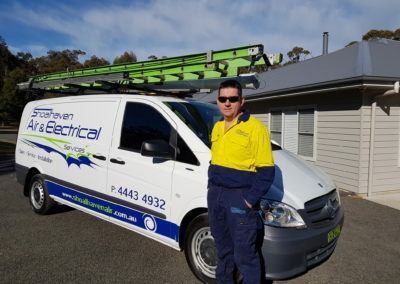 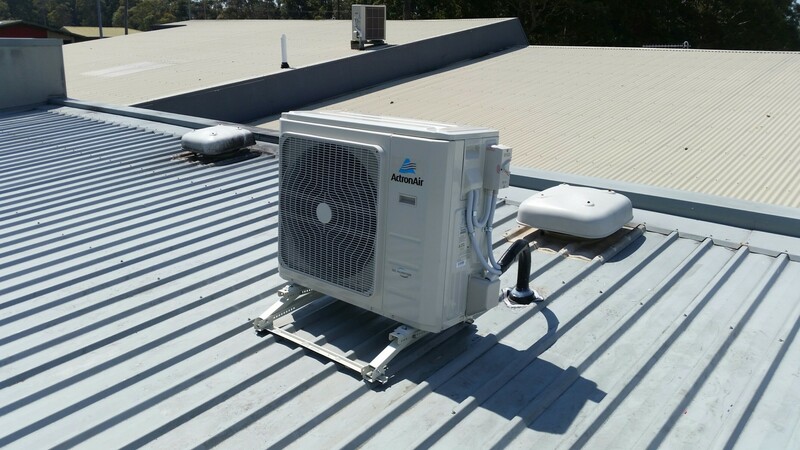 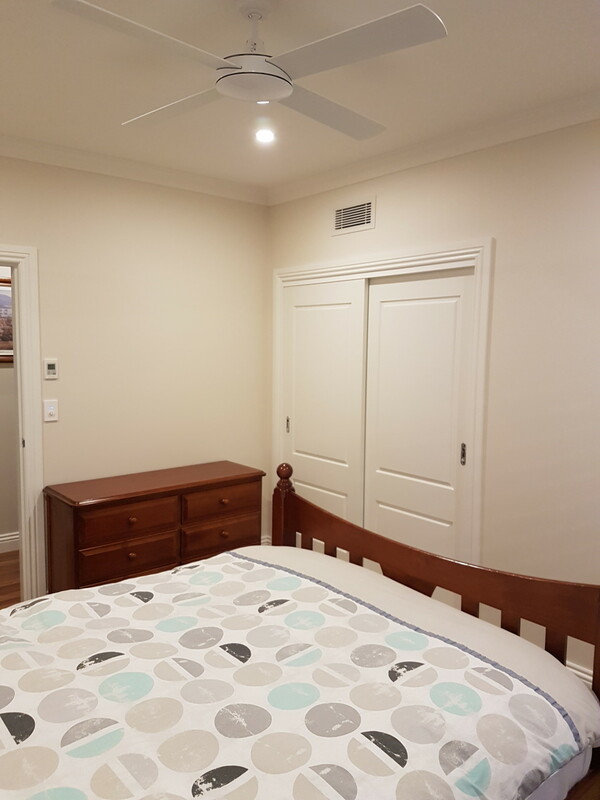 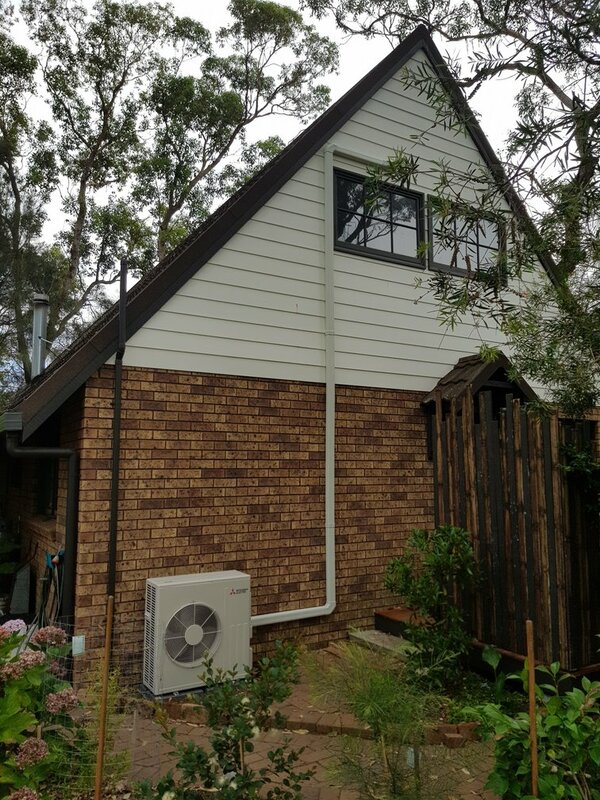 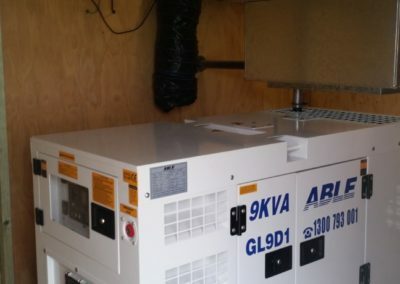 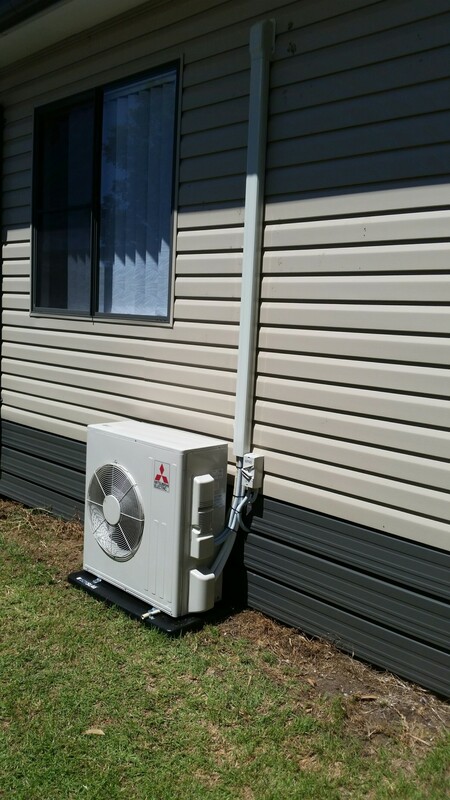 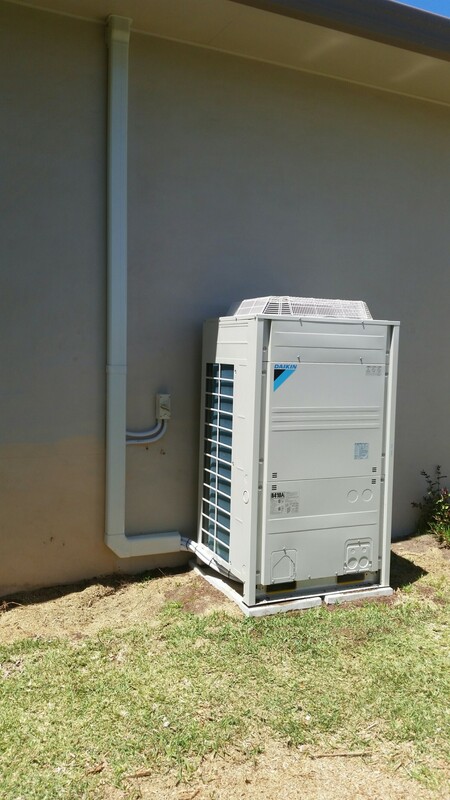 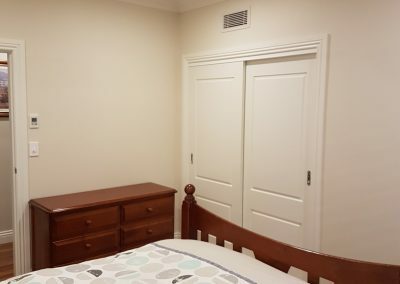 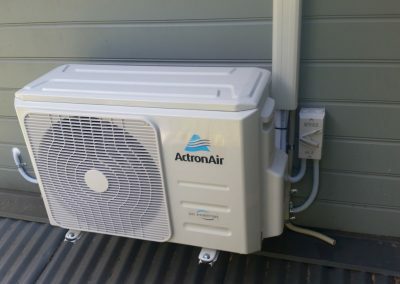 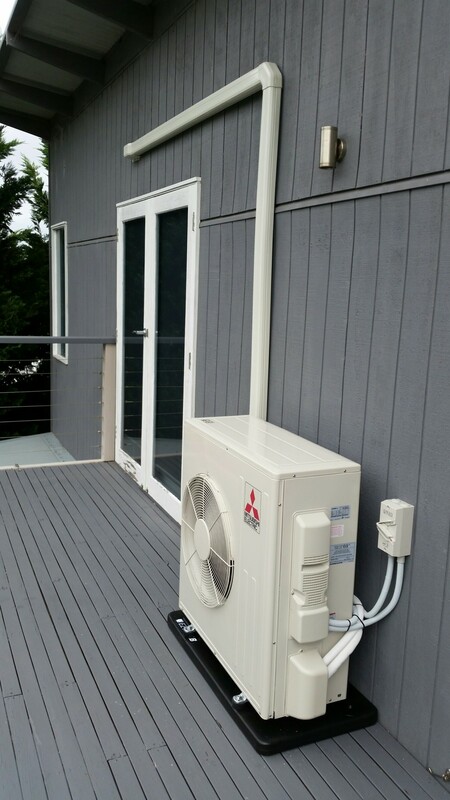 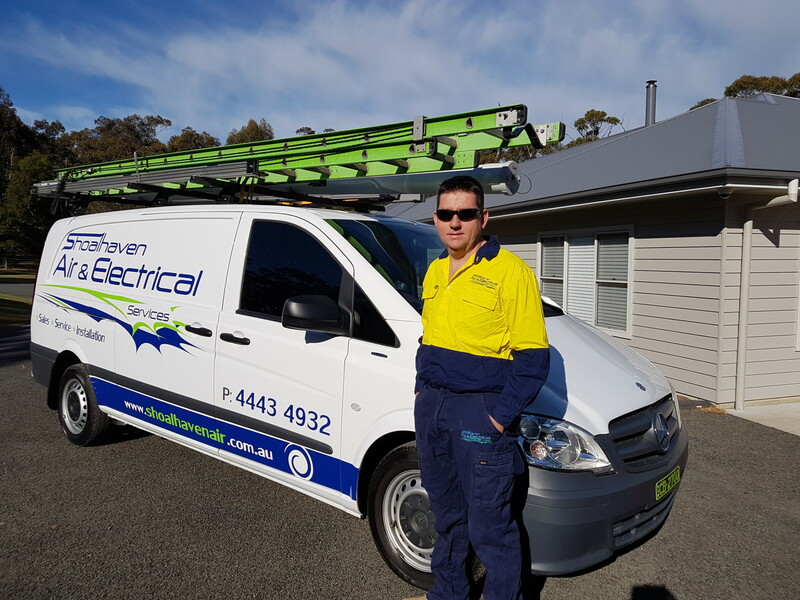 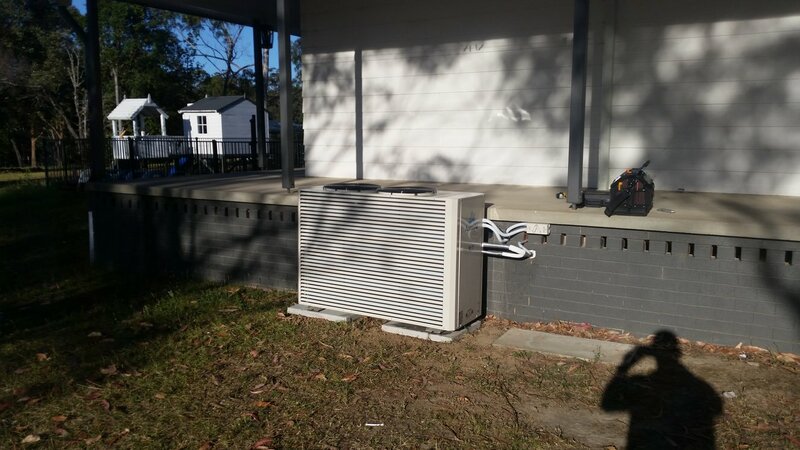 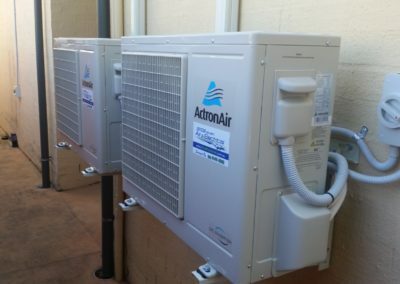 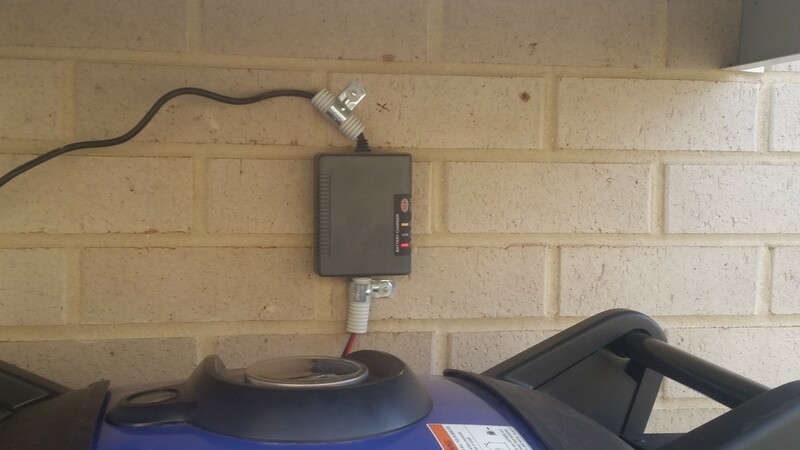 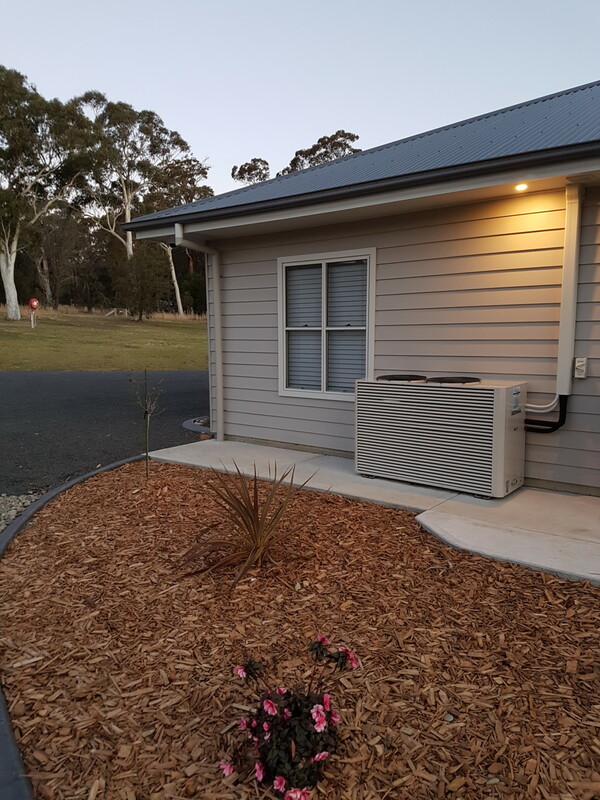 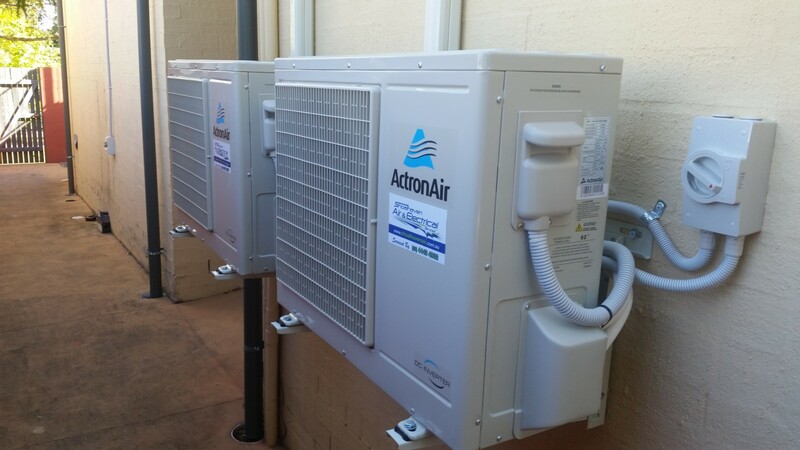 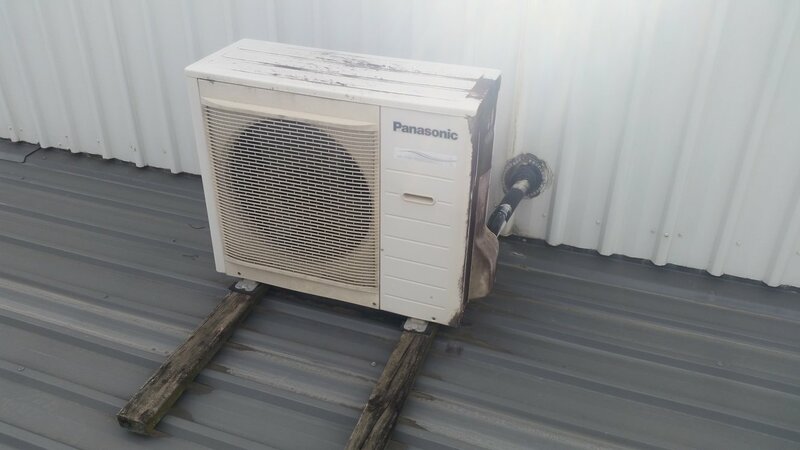 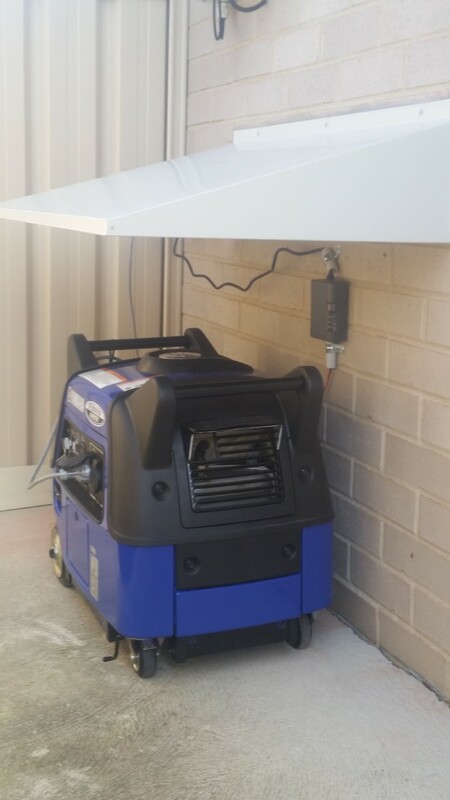 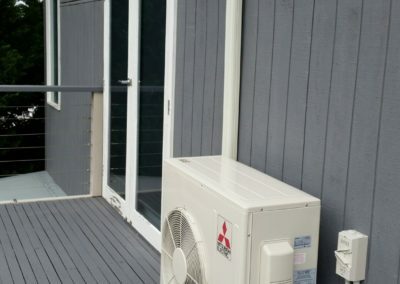 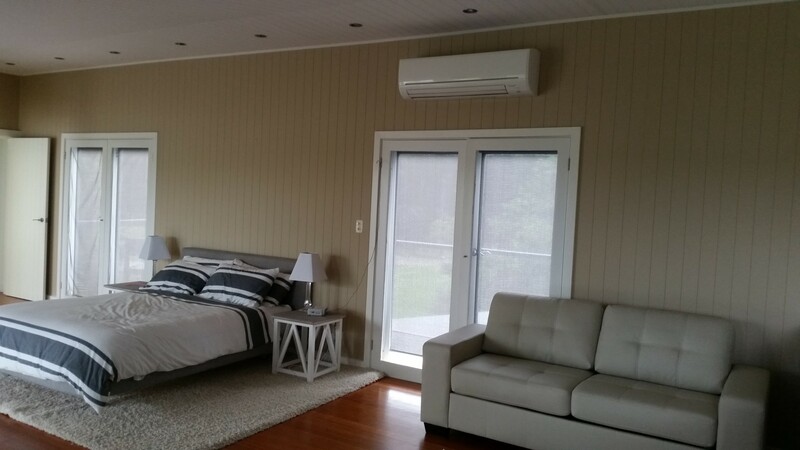 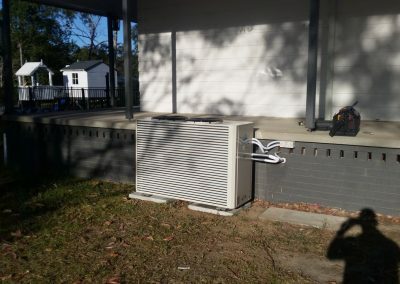 "We would just like to let you know that we are happy with our air conditioner but mainly that the young men who installed it we found to be very courteous, efficient and we both feel , just nice blokes and you should be proud that you have taught them so well. 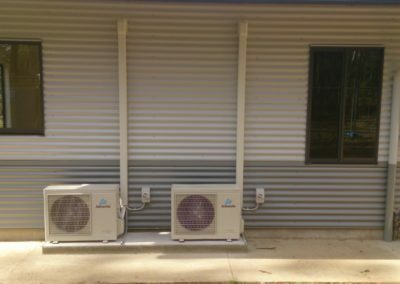 Yours Judy and Grahame Meyers"
"Air conditioning at the Kravings Restaurant was a difficult challenge due to its layout, construction and large heat generating feature windows. 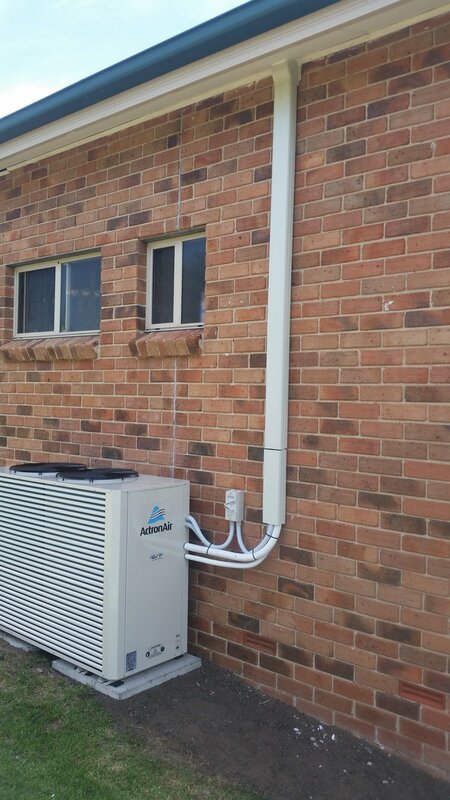 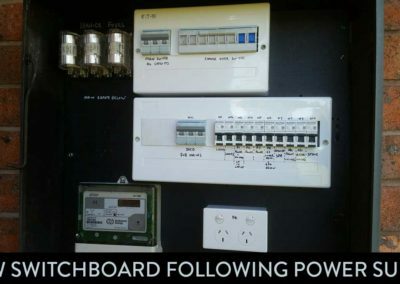 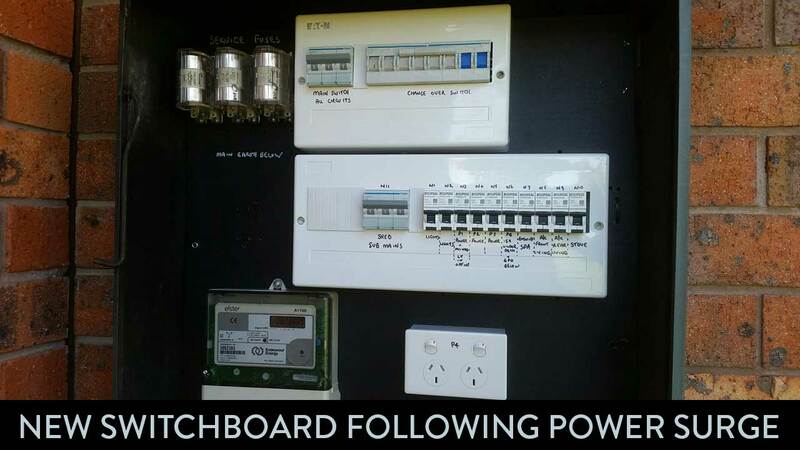 Craig Boswell of Sparken Industries worked closely with us to design a solution which would satisfy the unique operating needs of a restaurant in an efficient... — Malcolm"